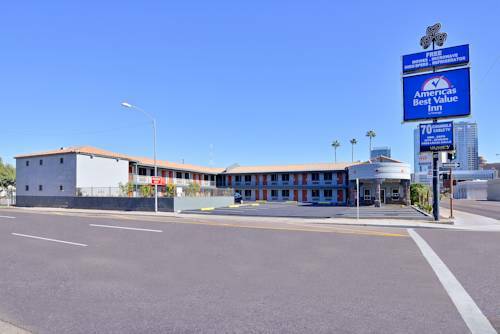 Fairfield Inn And Suites Phoenix is a 2 star hotel. 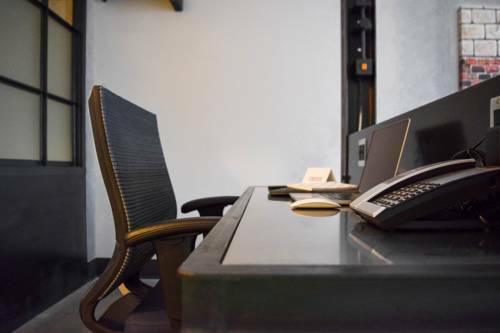 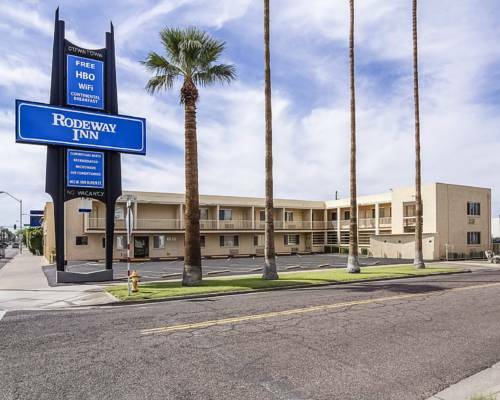 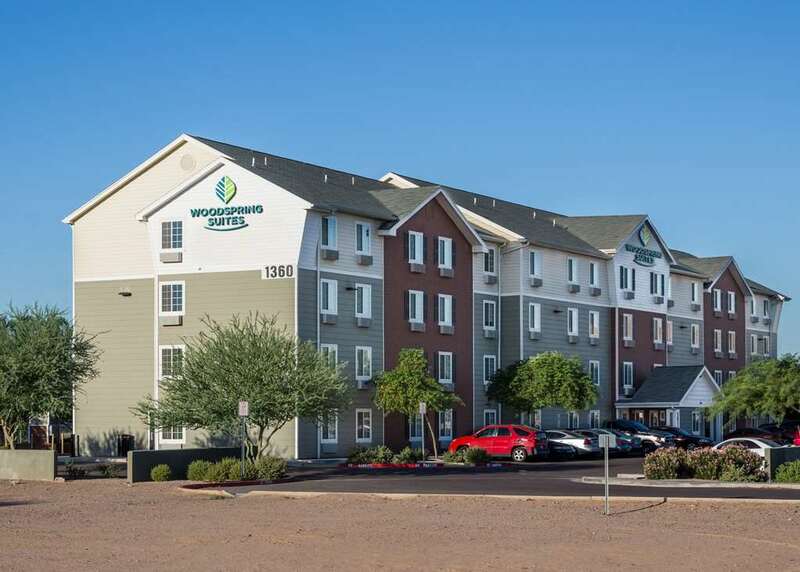 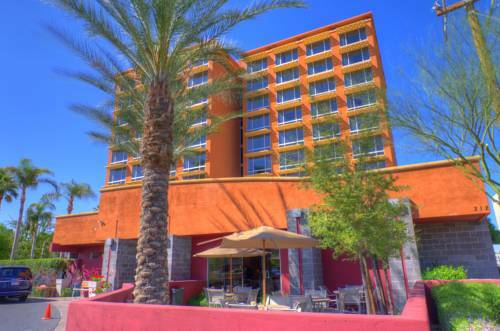 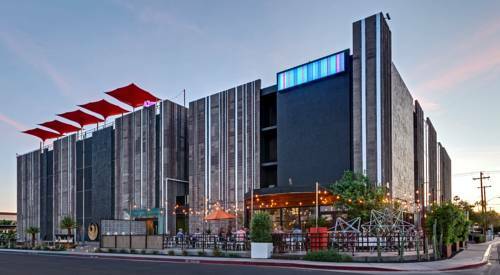 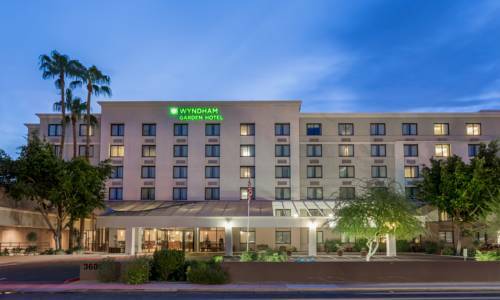 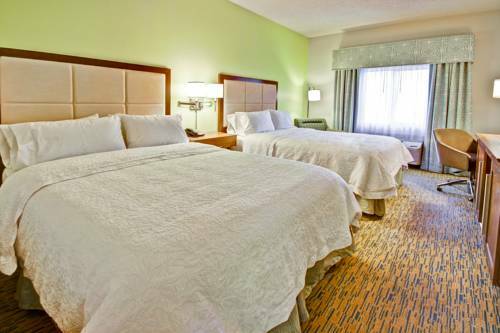 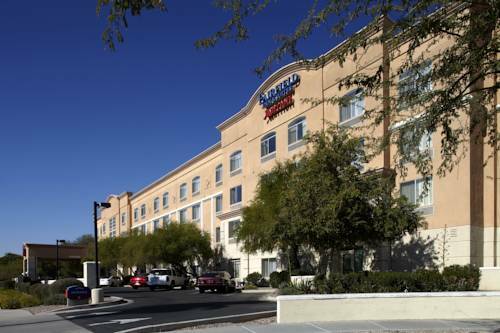 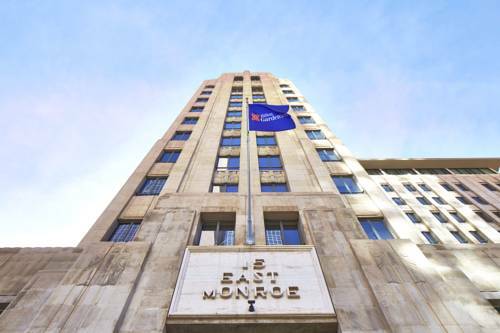 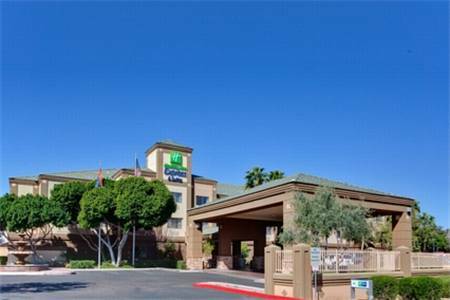 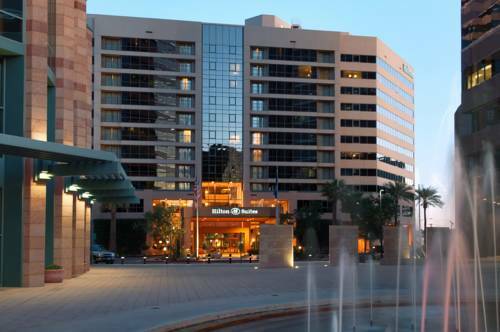 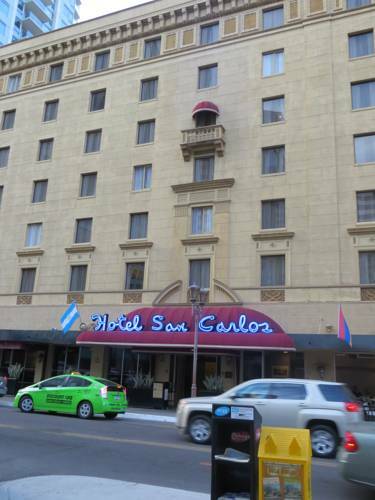 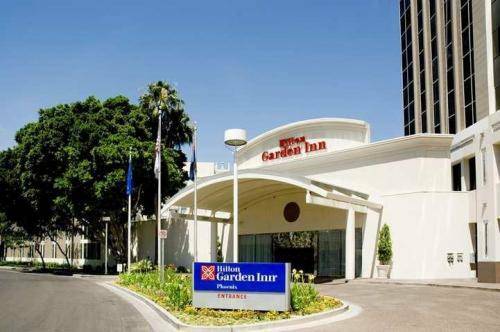 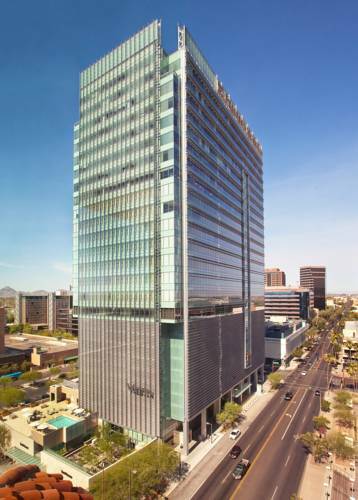 These are some other hotels near Fairfield Inn & Suites Phoenix Midtown, Phoenix. 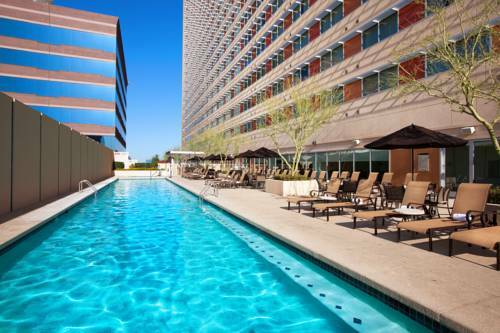 These outdoors activities are available near Fairfield Inn And Suites Phoenix.